Your child will find nothing in Little Aryans Pre-K that looks like a conventional school. 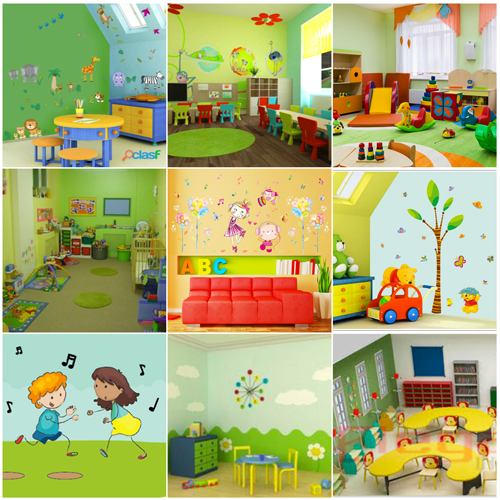 There are no classrooms, blackboards, and boring benches but kids’ rooms, discovery centres, AV room, open spaces, play areas, gardens, and lots more. We give utmost importance to the safety of our children. All the recreational areas have shock absorbent flooring and the children are supervised at all times. 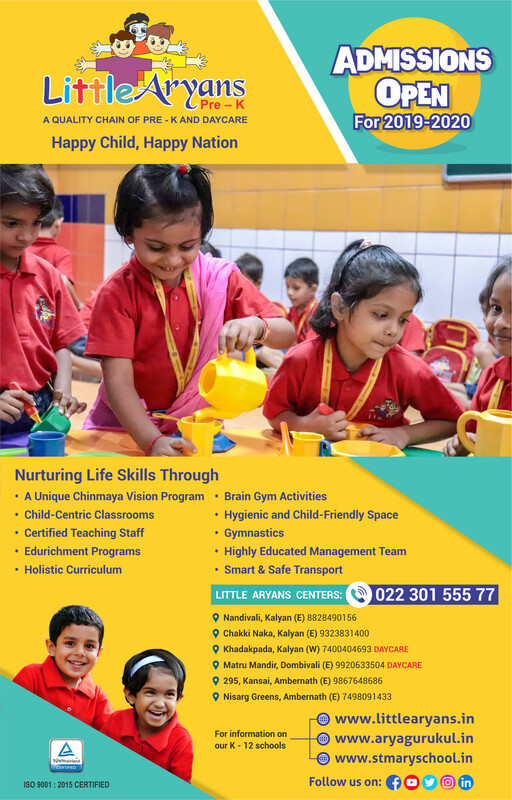 Children here explore with beautiful and appealing play equipment’s (Non toxic, child-friendly, and scientifically designed) that is equipped with learning material, state-of-the-art technology, and an extensive library which comprises of books, magazines, periodicals and educational DVDs. We have introduced Interactive Boards which enhance visual imagination, creativity, and concept clarity. We ALSO have designed a medical area equipped with a first aid kit in case of any emergency. Well ventilated classrooms with wooden flooring. TRANSPORTATION Available for Kalyan(W), Kalyan(E), Dombivali, Ambernath & Ulhasnagar.